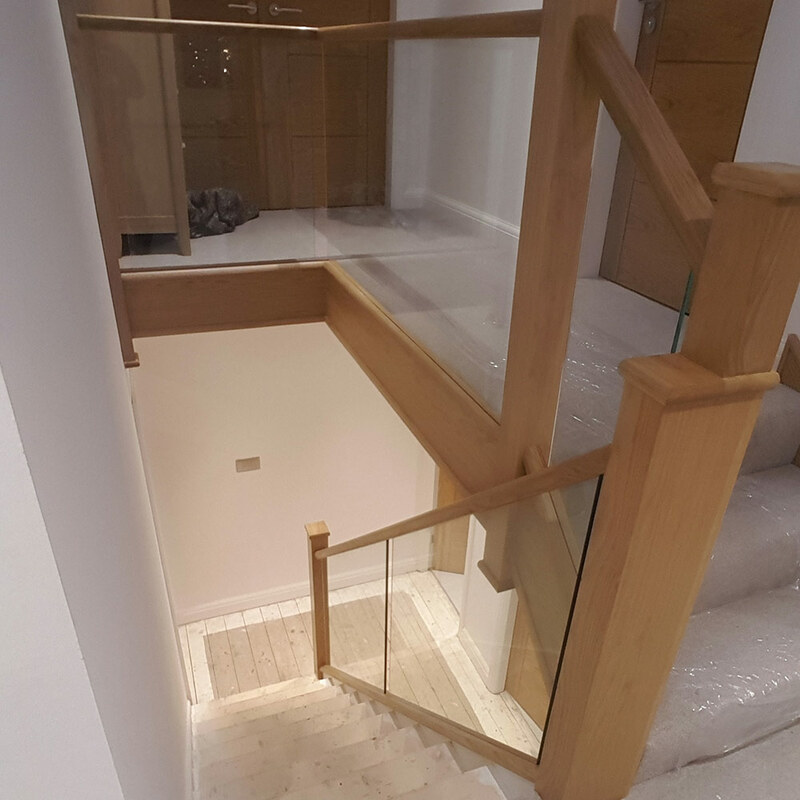 In most cases a renovation is possible but on the rare occasion we can replace with a brand new functional staircase whilst still using all our modern timbers and fitting techniques. Do you want to learn more about our work? 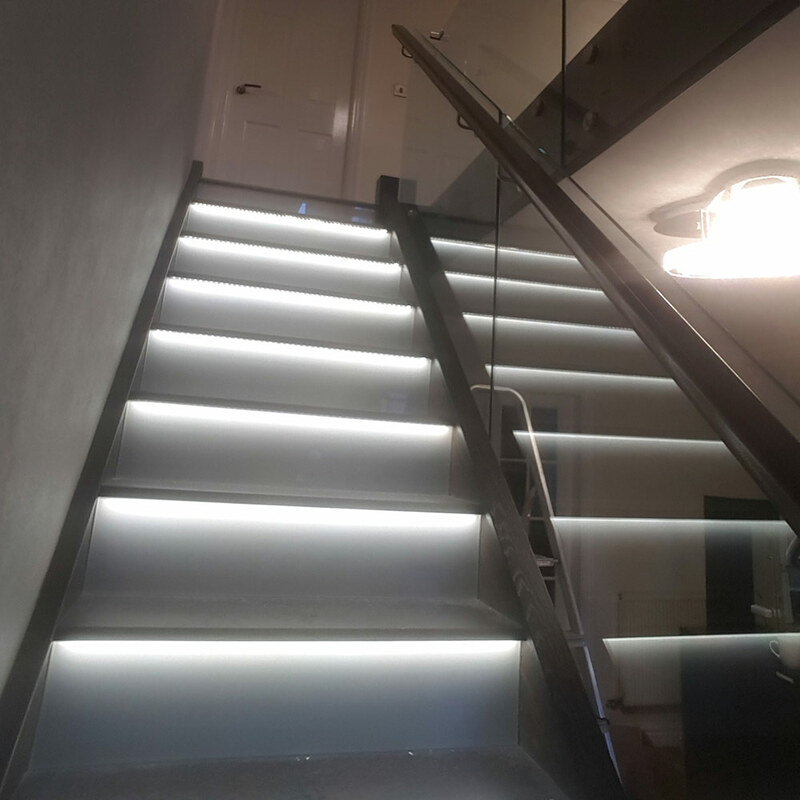 Then take a look into our recent staircase renovation projects. 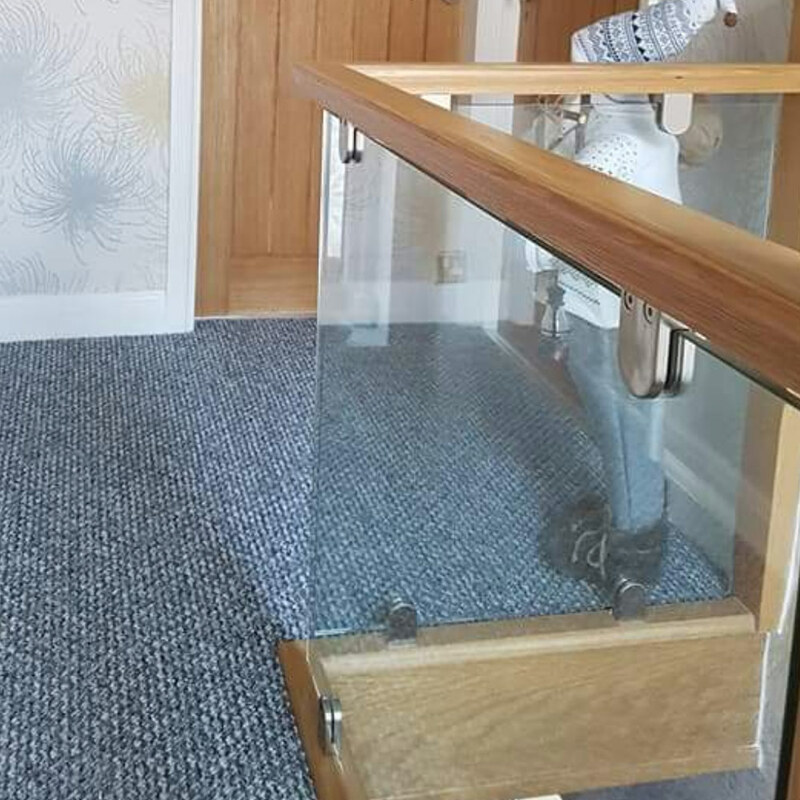 Find out the quality of materials we use along with the turnaround times for completion.